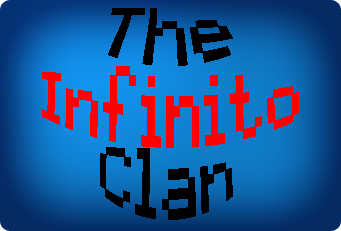 The Infinito Clan: Earn gold, badges and fun! When you join the Infinito Clan, you can get badges, and some gold with them. Comment via forums that you want to join, not by another way. 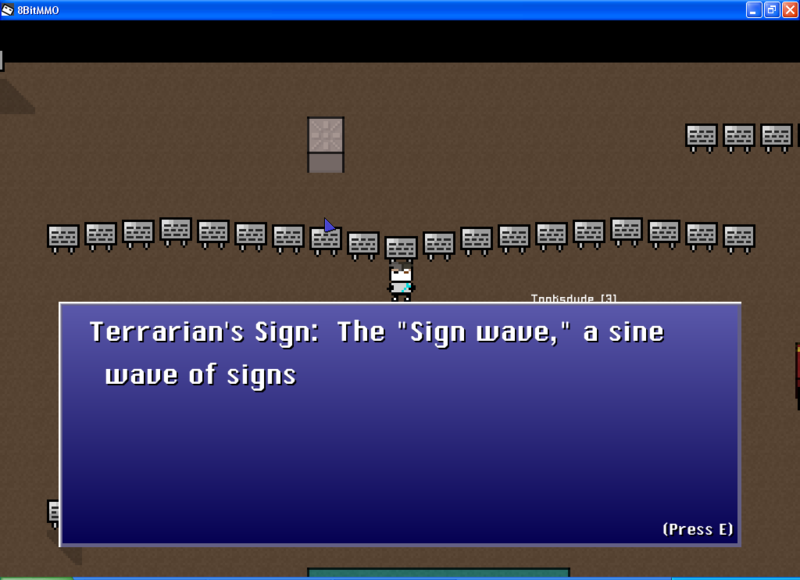 Then, by message, I'll give you a signature status, just like this one, but filled up with your info. You will need to put it on your signature. When you put it in, You're in the clan! You will get 100g everytime you level up, and 100g for a bronze badge, 500g for a silver one, 2'000g for a gold one and 5'000g for a platinum one. If you do any jobs and you want to notify me that they were done, message me them via message on forums, not via the forum. Bronze badge: You get 1 XP and 100g. Silver badge: You get 5 XP and 500g. Gold badge: You get 10 XP and 2'000g. Platinum badge: You get 25 XP and 5'000g. Special badge: You get 50 XP and 10'000g. Explorer I - Bronze badge - Find 2 nice builds around the map and screenshot them. Explorer II - Silver badge - Find 5 nice builds around the map and screenshot them. Explorer III - Gold badge - Find 15 nice builds around the map and screenshot them. Google maps - Platinum badge - Find 30 nice builds around the map and screenshot them. Edited by AlexINF, 18 June 2016 - 07:43 AM. Inb4 the puzzle's solution is "This is a puzzle"
Sure, check your messages when you got them and the instructions of how to become a member.